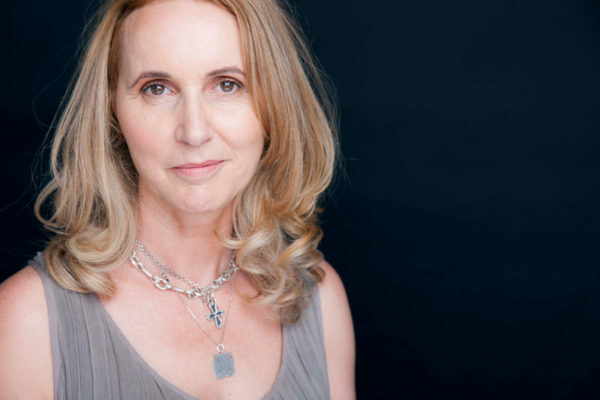 Media personality turned novelist, Karyn Hay, and international best-selling author Nalini Singh are among several well-known writers appearing at this year’s Word Café Raglan writers and readers festival. Karyn Hay is perhaps best known as the host of iconic television music show Radio With Pictures. In recent years, she has turned her hand to fiction, and at Word Café will be discussing her latest novel, The March of the Foxgloves. Published to critical acclaim in 2016, The March of the Foxgloves is the first book in a historical fiction trilogy. 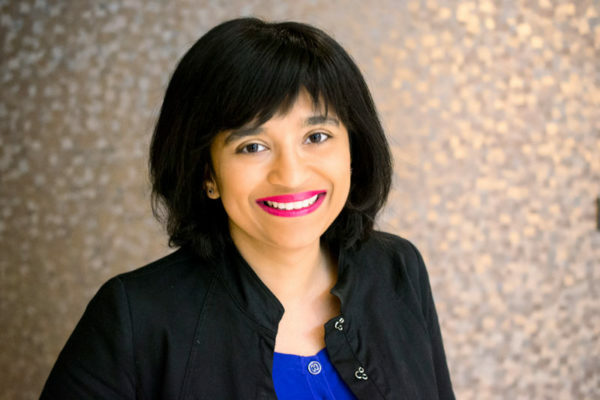 Nalini Singh is the New York Times, USA Today, Wall Street Journal, and internationally bestselling author of the Psy-Changeling, Guild Hunter, and Rock Kiss series. Born in Fiji and raised in New Zealand, she was first published in 2003. Since then, her books have sold over six million copies worldwide and have been translated into more than twenty languages, including German, French, Japanese and Turkish. Nalini is appearing at 1:30pm on Saturday 1 July, at the Raglan Town Hall. She will be taking questions from the audience, and talking about her life and work as a best-selling author. Karyn Hay is appearing alongside award-winning poet and short story writer Dr Tracey Slaughter as part of in the Word Café Evening Extravaganza. The extravaganza starts at 7pm on Saturday 1 July 2017, also at the town hall, and will be followed by an open mic night.